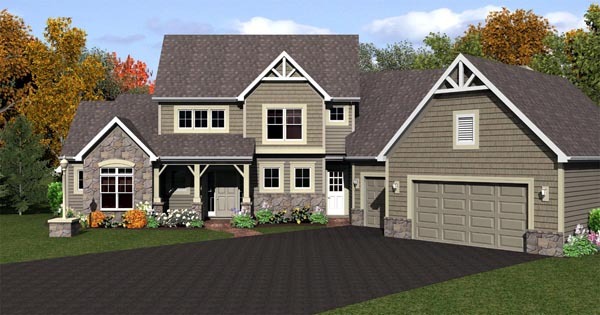 Question: I am curious if you have any additional views of this house plan as well as any inside layout photos. Thank you. 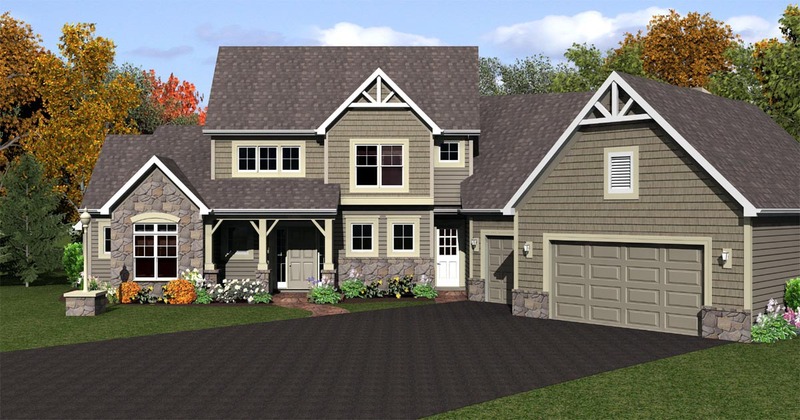 Answer: Thanks for the inquiry into our house design. Any images that we have for this plan would be on our website. 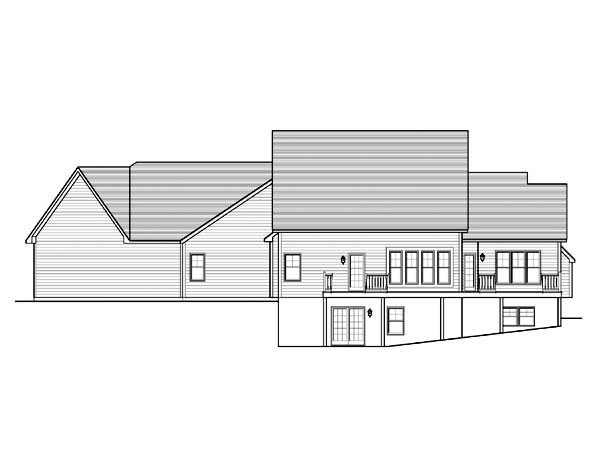 This is an older plan and the images available are limited. Thanks!